Natural Handmade Soap made by the cold process method – an ever developing range of soap of the highest quality. 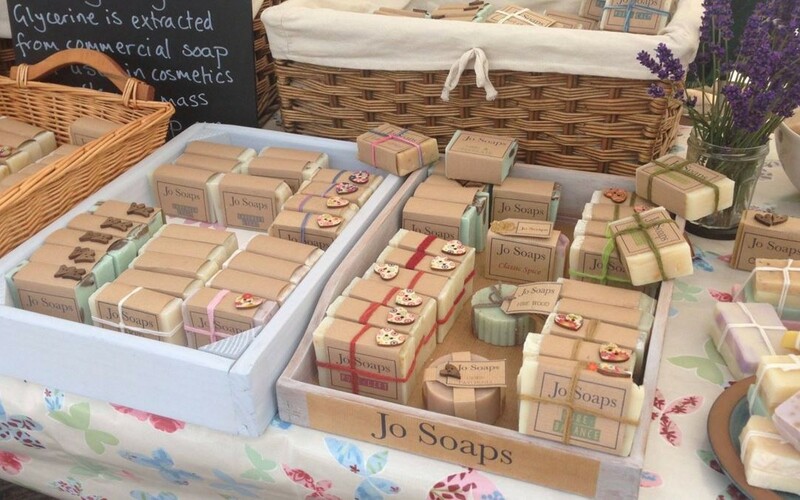 Bespoke and personalised soaps created for individuals, businesses and special occasions such as weddings. If you are interested in having something special crafted just for you, please get in touch.